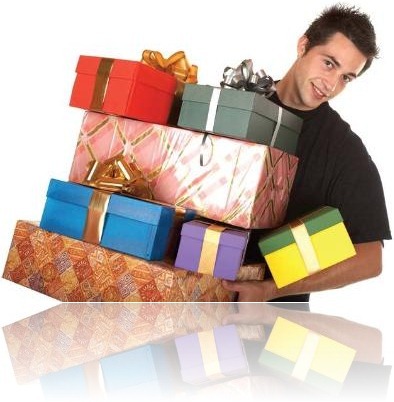 There are always some people who stagger behind to get Christmas gifts in time for their loved ones. As the 25th December is already on in some parts of United States, these late comers must be running around and wondering as to which store can they find open to buy gifts etc as their last moment effort. Well there is a good news for them. Though unfortunate for the employees, Scarlett has informed that there are a few stores that will almost certainly remain open through the Christmas Day on 25th, depending on the area you living in. Some of the major retailers across United States that will most certainly remain open are listed as follows. They all have last minute Christmas deals up for grabs at discounted prices. Apart from these big retailers, small convenience and grocery stores will also remain open where you can find last minute deals at affordable prices. Convenience Stores: Some of the CVS/Walgreens stores are open on Christmas Day for limited hours. To be sure you need to check your local store’s website for details. You will be able to find batteries, cards, candy, candles, Christmas gifts and small electronics etc. Grocery Stores: Some of the grocery stores depending on your location will remain open. Here you will be able to find all kind of foods items, Christmas gifts, candy, minor electronics items, flowers, baked stuff, etc. Gas Stations: Generally, don’t expect gifts selling at a gas station. However, many gas stations do sell gift cards. Happy holidays & Merry Christmas to all.